Day three of jury deliberations in the Gosnell ‘House of Horrors’ trial in Philadelphia. 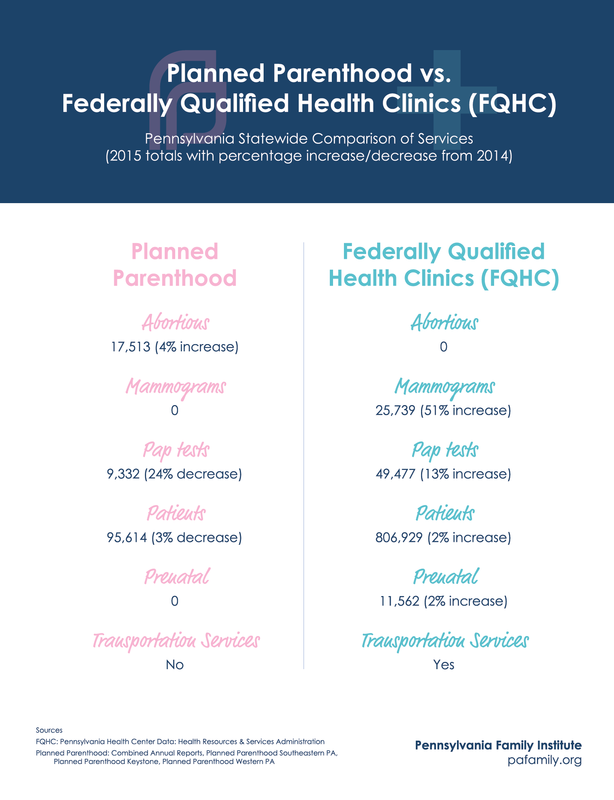 (Harrisburg, PA) – “It’s time for Planned Parenthood to come clean,” announced Thomas Shaheen, Vice-President for Policy of the Pennsylvania Family Council. Now the government wants to tell you what you should feed your children for lunch? Is this communist China?